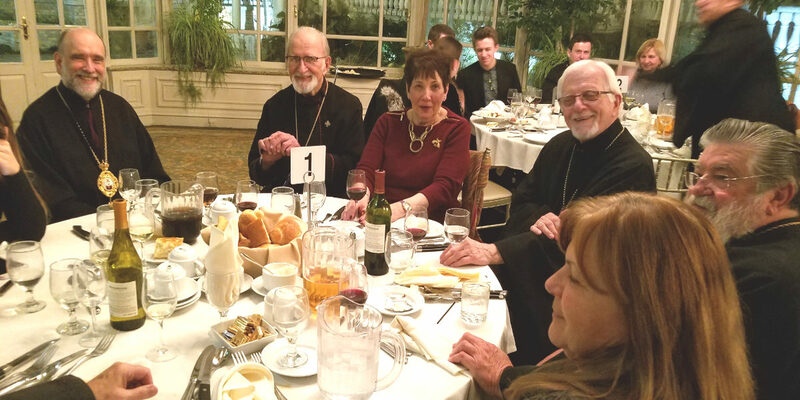 Every year, Archbishop Michael hosts a holiday season dinner party for clergy families; a festive gathering for each of the three Deaneries (New Jersey, New York State, New York City). 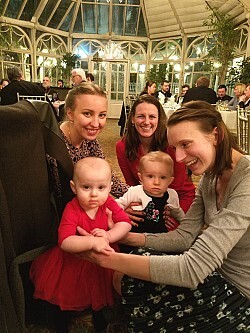 The first event was on 14 January for the NY City Deanery at Angelina’s Ristorante in Tuckahoe NY. On 21 January the dinner was at The Brownstone in Paterson NJ for the New Jersey Deanery. The final dinner will be on 28 January for the NY State Deanery at Basil Leaf Ristorante in Syracuse NY.